I found a copy of this issue of The Architectural Review from 1957 about 15 years ago on the shelves of an antiquarian book dealer, while researching arts publications of the 1950s and 1960s. 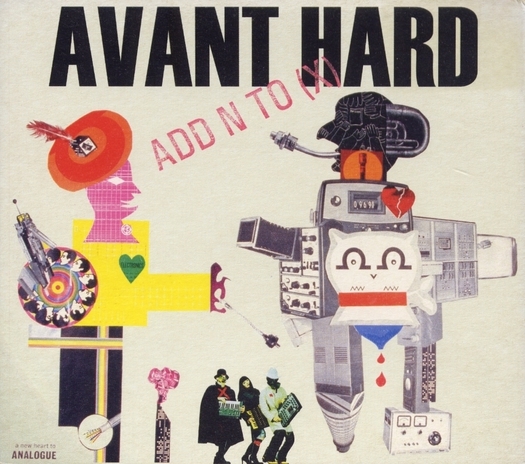 Viewed today, at a time when collage is hugely popular again (not that it ever goes away), the cover by a British artist called John McHale still possesses a startling, magnetic power. 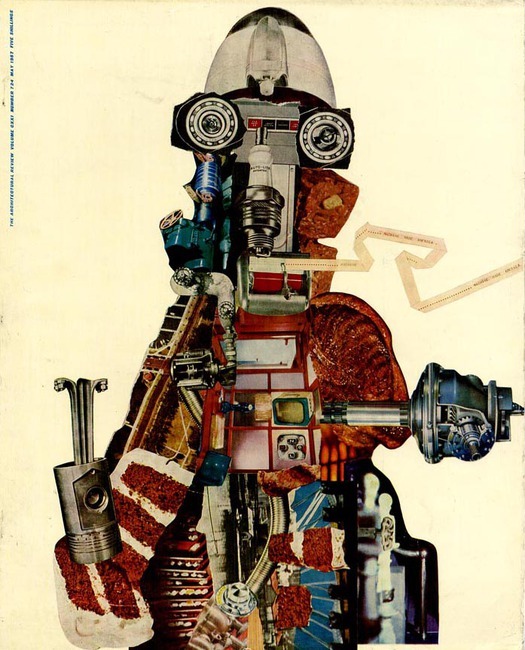 It might have been created much more recently as a retro mash-up homage to Robby the Robot, using clippings from lovingly collected old magazines. 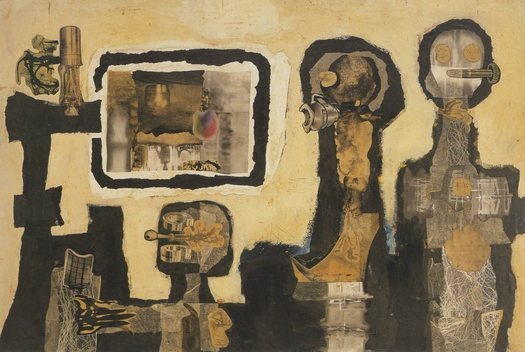 McHale (1922-78) was a member of the Independent Group, an alliance of artists and critics in London whose work and thinking are generally considered to anticipate Pop Art — I have referred to the IG several times in this blog. The best known members are Richard Hamilton and Eduardo Paolozzi, who both went on to have long and distinguished careers, and the writers Reyner Banham and Lawrence Alloway. Compared to these luminaries, McHale has always been somewhat overlooked. There’s a section on him in David Robbins’s The Independent Group: Postwar Britain and the Aesthetics of Plenty (1990), a book superbly designed by Lorraine Wild. 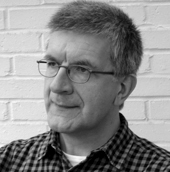 Martin Harrison’s Transition: The London Art Scene in the Fifties (2002), likewise produced to accompany an exhibition, also has background on McHale. Art historian John-Paul Stonard’s article “Pop in the Age of Boom” is another useful source. But very little has appeared elsewhere and there is hardly anything online. There are several reasons why McHale has received less attention. The first is the multifaceted range of his activities. In John McHale: The Expendable Reader, a new collection of his writings, published by the Graduate School of Architecture, Planning, and Preservation at Columbia University, art critic and curator Alex Kitnick describes McHale as “artist/graphic designer/information theorist/architectural critic/sociologist/futurist.” This should immediately identify him as a forerunner of the kind of super-versatile, shape-shifting maker and thinker that many contemporary figures in art and design aspire to be. Culturally a period of enormous expansion and exploration; the whole range of the sensory spectrum has been extended — man can see more, hear more, travel faster — experience more than ever before. His environment extensions, movie, TV, picture magazine, bring to his awareness an unprecedented scope of visual experience. Such accelerated changes in the human condition require an array of symbolic images of man which will match up to the requirements of constant change, fleeting impression and a high rate of obsolescence. A replaceable, expendable series of ikons. The future of art seems no longer to lie with the creation of enduring masterworks but with defining alternative cultural strategies, through a series of communicative gestures in multi-media forms. As art and non-art become interchangeable, and the masterwork may only be a reel of punched or magnetized tape, the artist defines art less through any intrinsic value of the art object than by furnishing new conceptualities of life style and orientation. 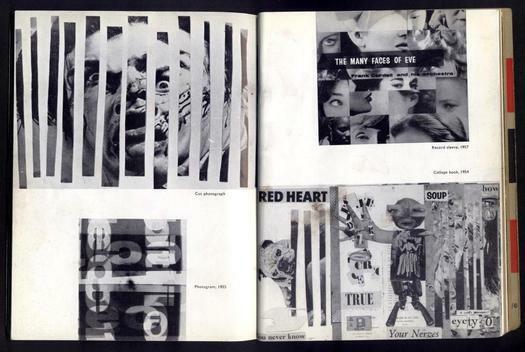 There may be plenty more works like the Machine-Made America and Telemath collages in McHale’s archive, but if so they haven’t been widely displayed or reproduced. 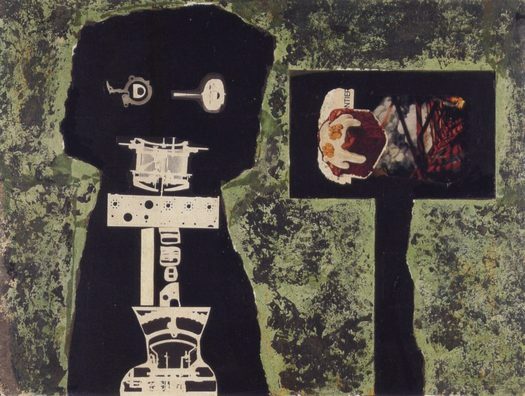 First Contact (1958) in the Albright-Knox Art Gallery in Buffalo is Hale’s largest and most ambitious known work, combining a rough, Art Brut manner of painting with collaged machine parts, photograms and atomic explosions to construct a family of surreal, robotic visitors who might be extraterrestrials, or a new kind of prosthetically-dependent human (in other words, us); the smallest being appears to operate some sort of TV screen. McHale, like other IG members, was fascinated by science fiction (in The Expendable Reader, Mark Wigley proposes his futurist writing as a form of stylized literary SF) and the title comes from an SF novella by Murray Leinster published in 1945 in Astounding Science Fiction. 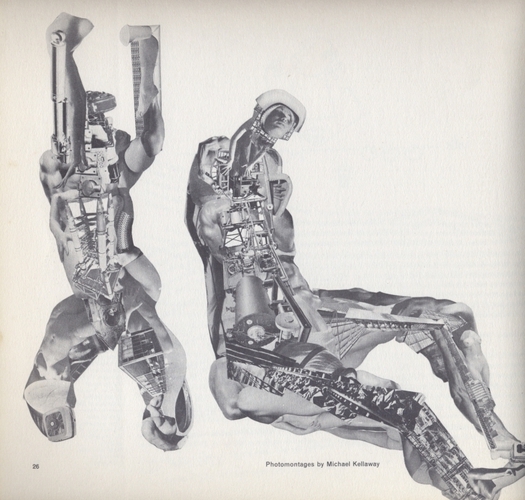 In these collages, McHale anticipates Marshall McLuhan’s concept of electric circuitry as an extension of the central nervous system, and shows “the body . . . as the site of connection to larger environments” (Kitnick). 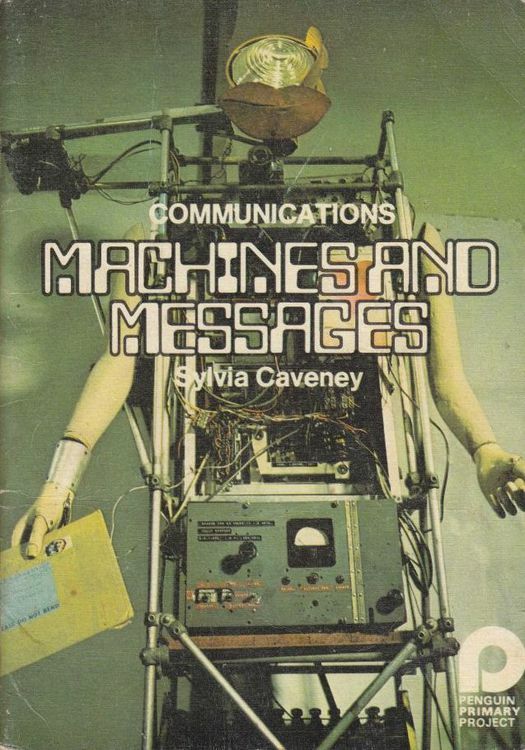 McHale had read McLuhan’s The Mechanical Bride in the 1950s and the new anthology also includes his review of Understanding Media. The Expendable Reader is an adventurous and welcome first step toward McHale’s rediscovery, but this simply produced publication only focuses on his writing and doesn’t show his art or design. In 1984, the Albright-Knox Art Gallery mounted an exhibition, The Expendable Ikon: Works by John McHale, with a small catalogue. 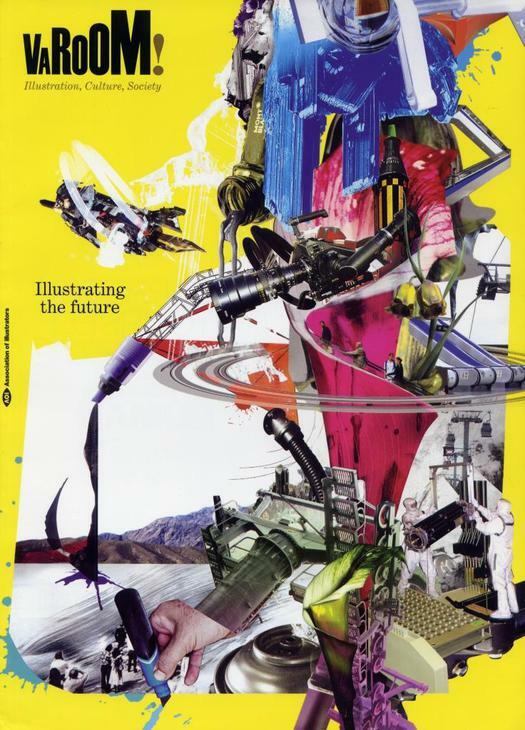 What’s needed now is a more intensively researched and elaborate illustrated survey, tracing the interconnections of McHale’s early achievements as a visual artist with his later research and speculative thinking. Very interesting material on John McHale. On the Independent Group, you may like to look at www.independentgroup.org.uk and The Independent Group: Modernism and Mass Culture (Manchester University Press, 1996) by Massey. There is also a conference to mark 60 Years of the IG at the ICA on 26th and 27th April 2012, with a rosta of exciting speakers including Beatriz Colomina and Benjamin Buchloh from the States. Anne, thanks for news of the Independent Group conference. It looks great and I'll be going. There's no mention of John McHale, though, among the other IG members in the ICA's description of the event. I hope his contribution will be getting due attention. I know your book about the IG, which is indispensable reading for anyone interested in this topic. There's a link to Kingston University's Independent Group website in my article above — it gets regular links on this blog. That is good news! I will put the John McHale information re: the ICA right. I have just started writing a Blog for the ICA to build up to the conference, so updates to follow. Its so great to have the IG's work acknowledged and celebrated. 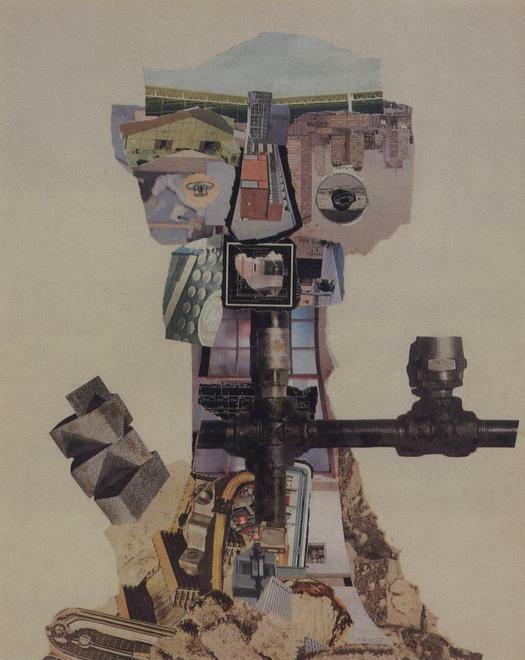 what are the dimensions of John McHale's collage Machine-Made America II? 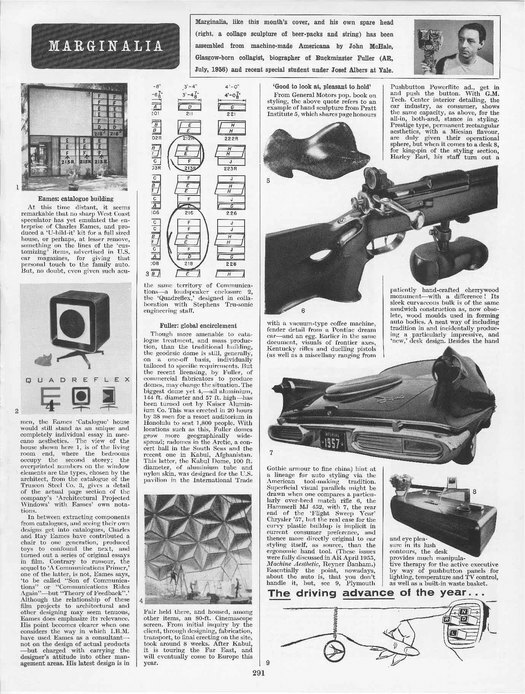 The image shown above is a magazine cover. Its size is 241 x 308 mm (9 1/2 x 12 1/8 inches). The magazine's picture credit doesn't give the size of the original collage.